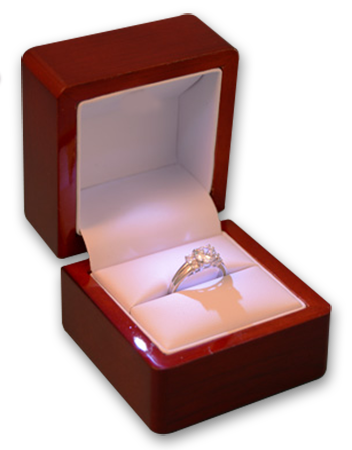 This Good-cut, F-color, and SI1-clarity diamond comes with a diamond grading report from GIA, 30 day inspection period, free FedEx Overnight insured shipping and lifetime upgrade policy. 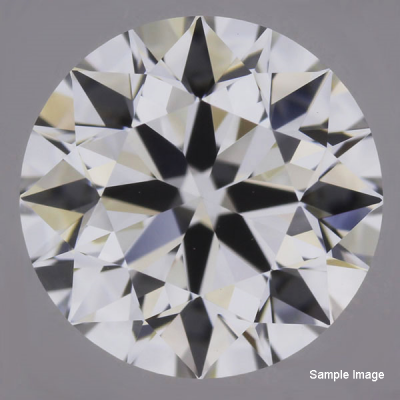 This color grade applies to diamonds that appear white to the naked eye but present very faint color when viewed through a gemologist's viewing tools. The F grade contains slightly more color than the E grade yet is still of extremely high quality.